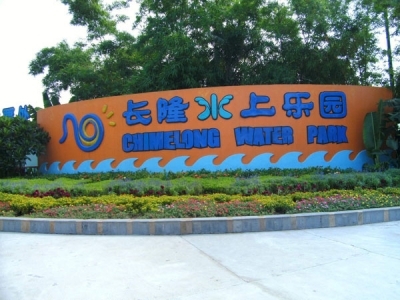 If it happens to be particularly hot and humid (typical for Guangzhou), it might be wiser to set your sights on the Chimelong Water Park. This is the largest water park in the world, and one of the few in China, so visiting is a must since it’s so close - a prime location to cool off during those unbearable summer days. Chimelong Water Park currently holds records for the world’s longest lazy river, the world’s largest wave pool, and some of the world’s fastest slides. It can get busy in high season, but never gets too crowded thanks to its immense size. 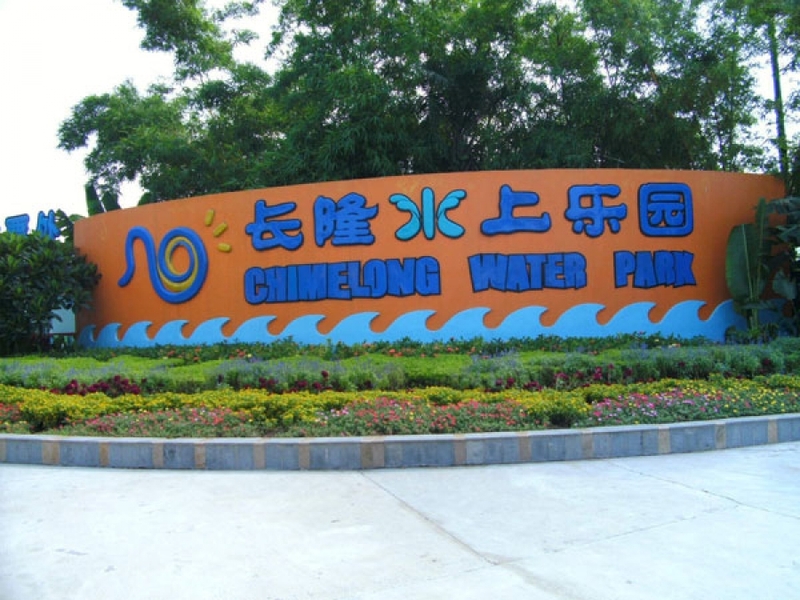 So if you’re looking for a place to beat the heat, Chimelong Water Park is a good first stop.